There are 1 cat videos tagged with treats. Monkey cat gets the goods. 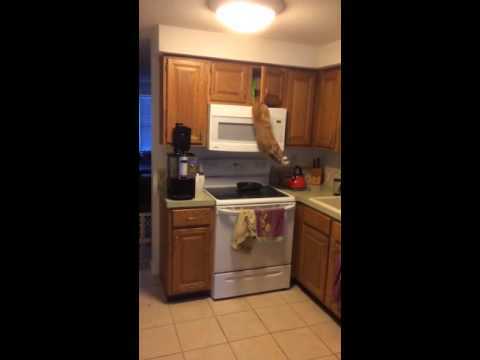 This cat won't let any obstacles between him and his treats. Watch as he climbs his way to get the goods.